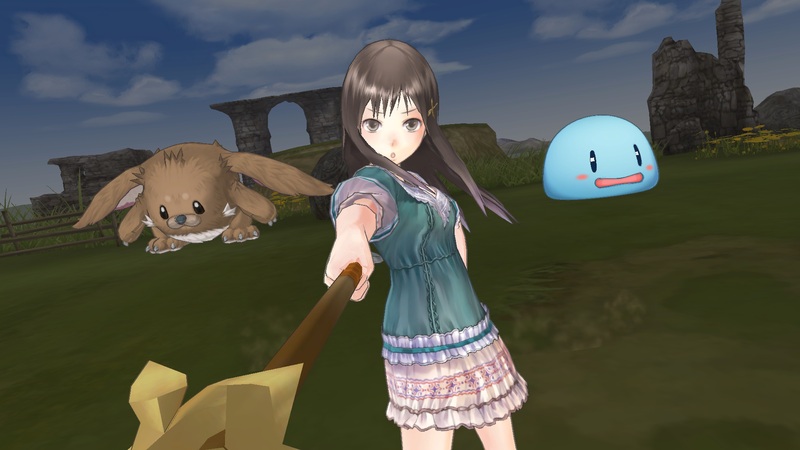 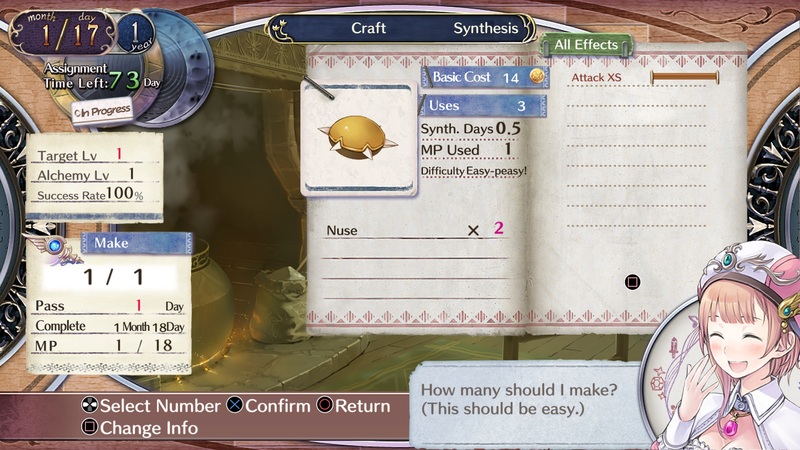 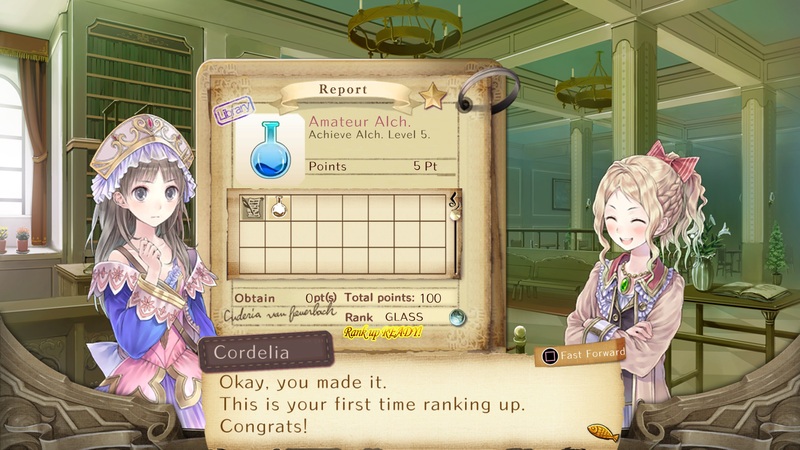 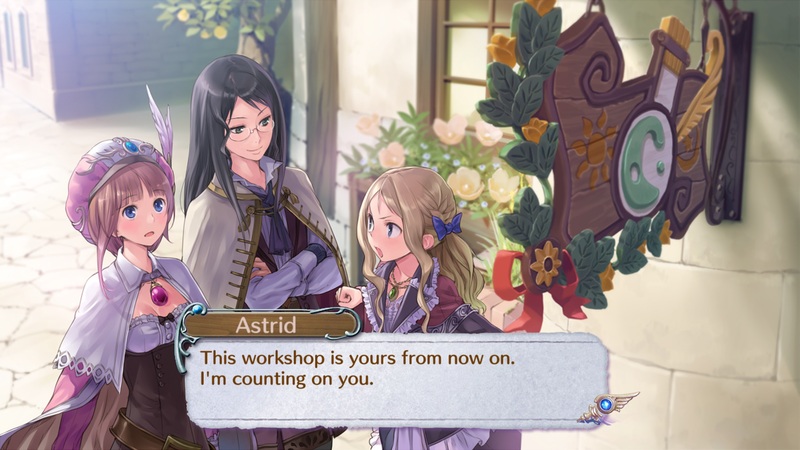 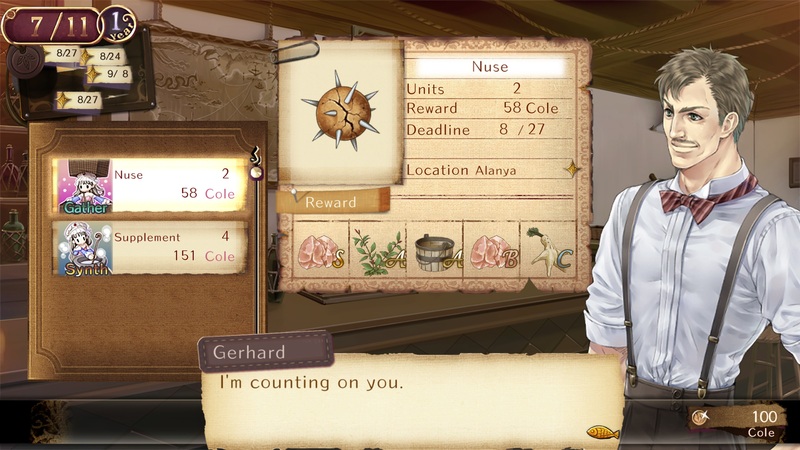 Koei Tecmo’s latest ports of the Atelier Arland trilogy are now available digitally for PC (via Steam), PlayStation 4, and Nintendo Switch in North America and Europe. 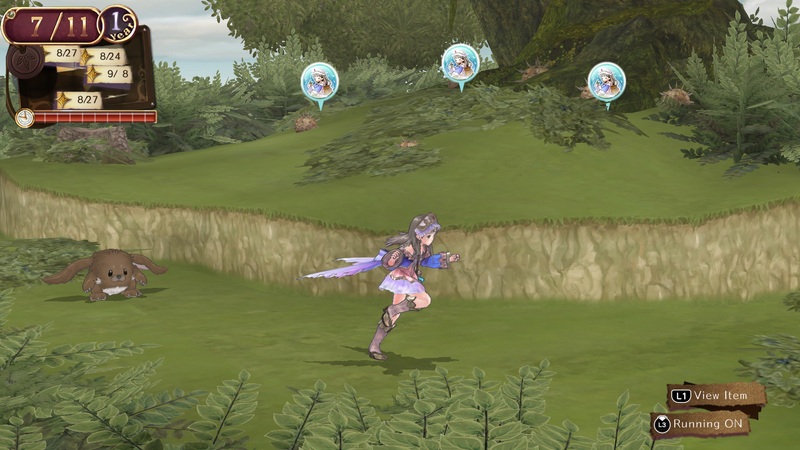 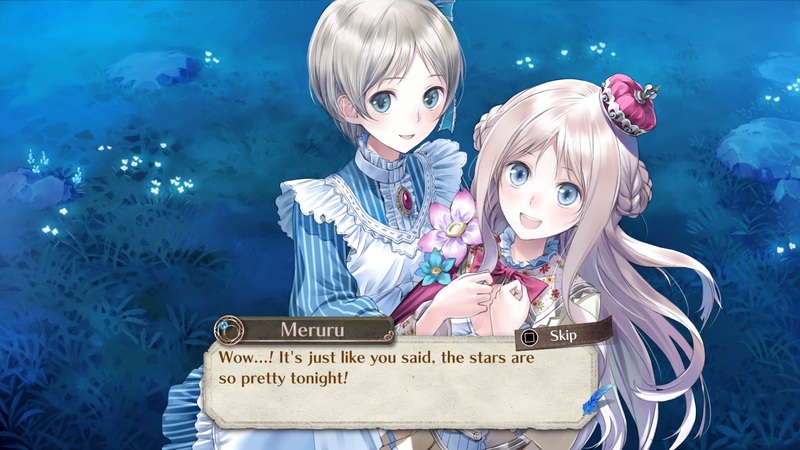 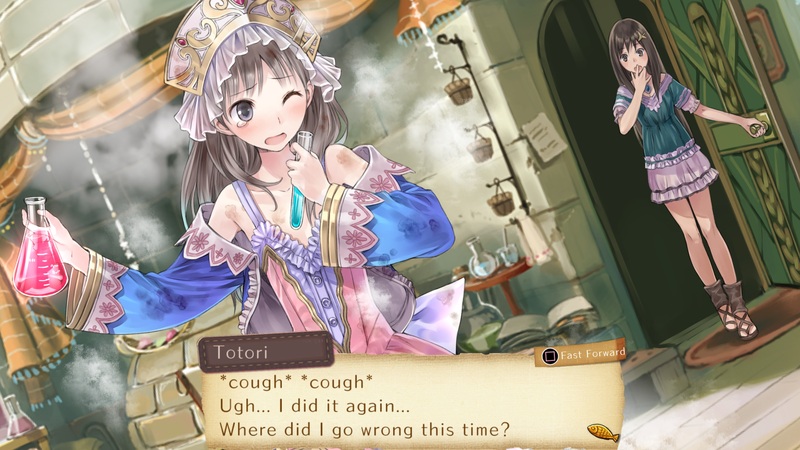 The three games — Atelier Rorona: The Alchemist of Arland DX, Atelier Totori: The Adventurer of Arland DX, and Atelier Meruru: The Apprentice of Arland DX — are available individually or in the Atelier Arland Series Deluxe Pack bundle. 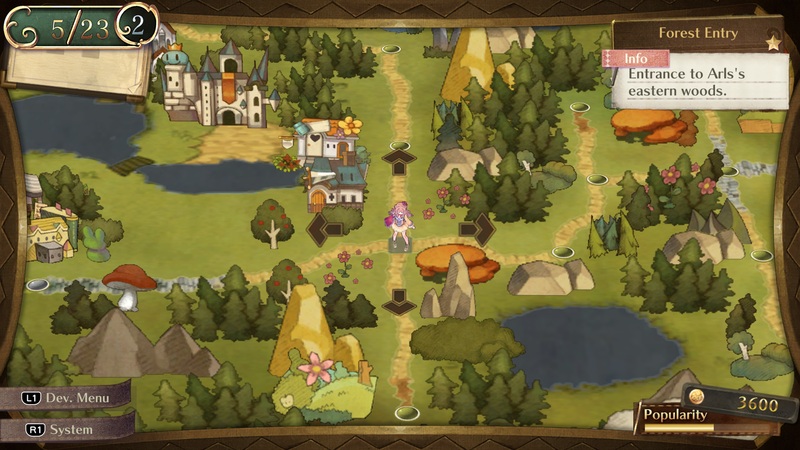 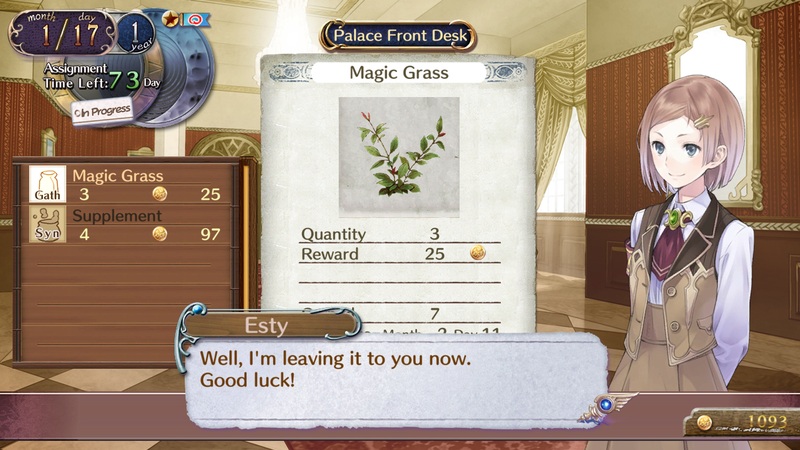 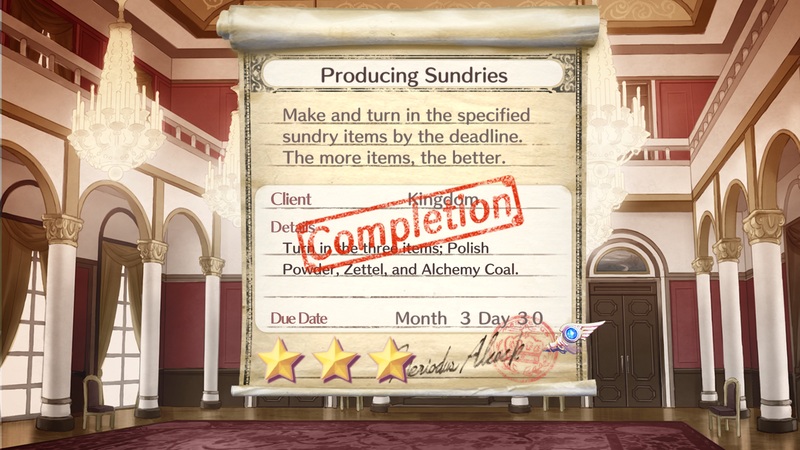 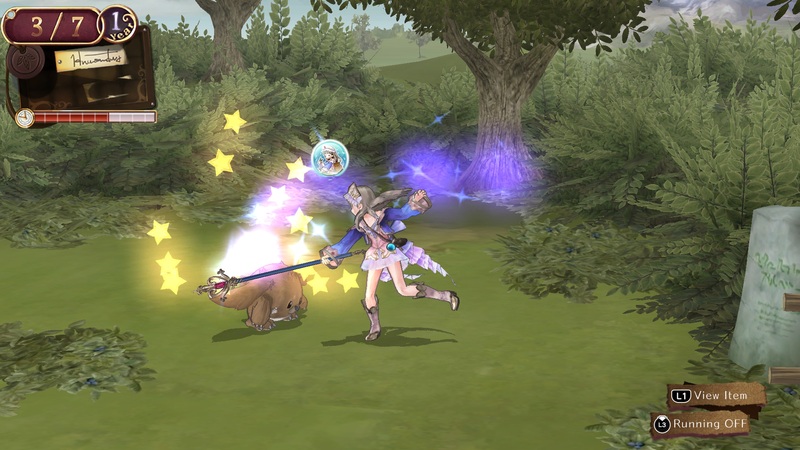 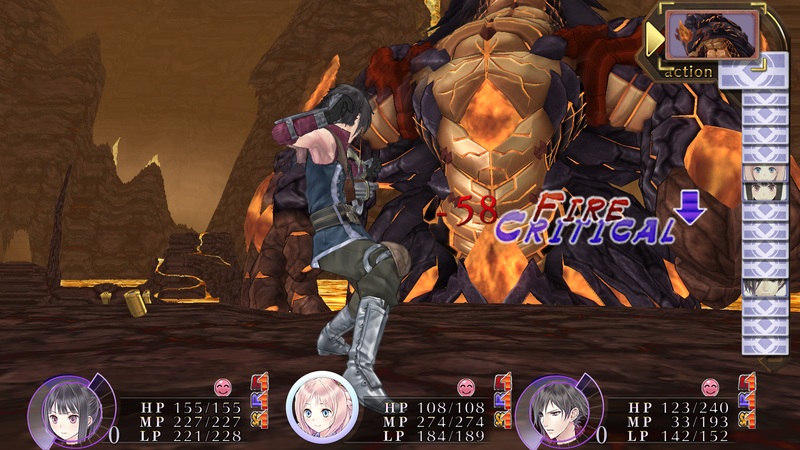 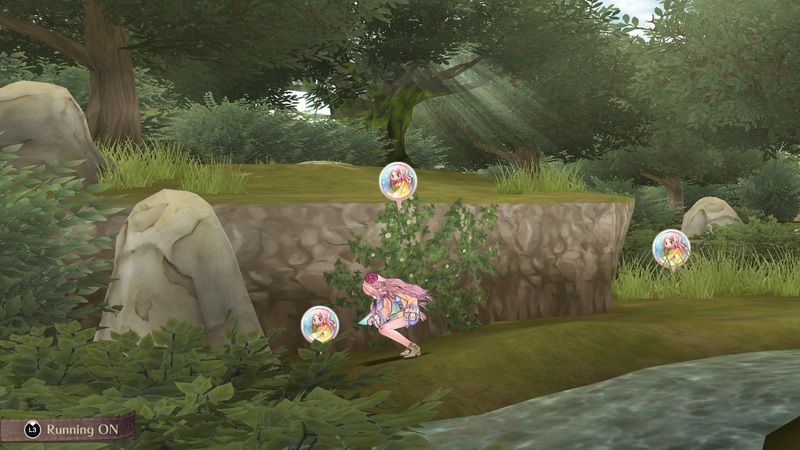 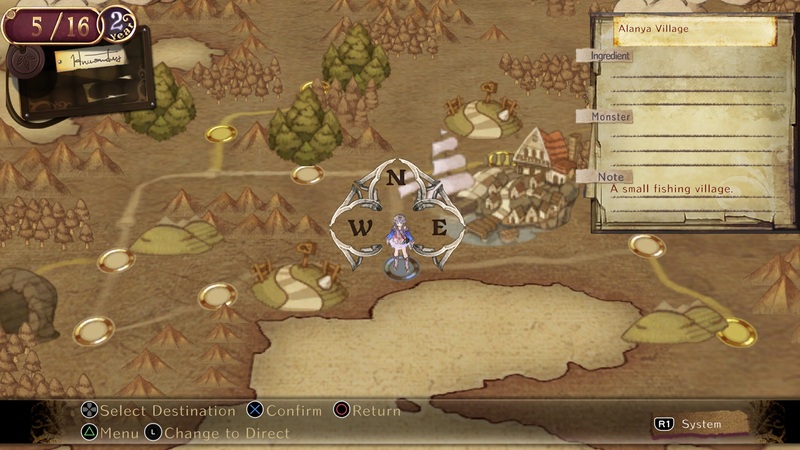 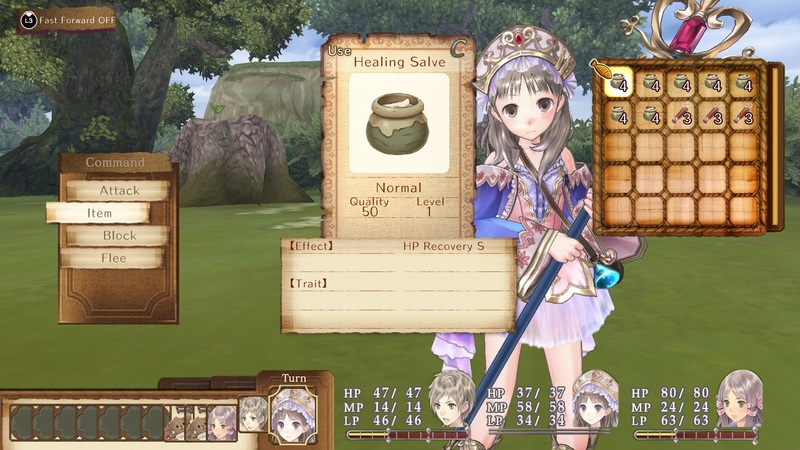 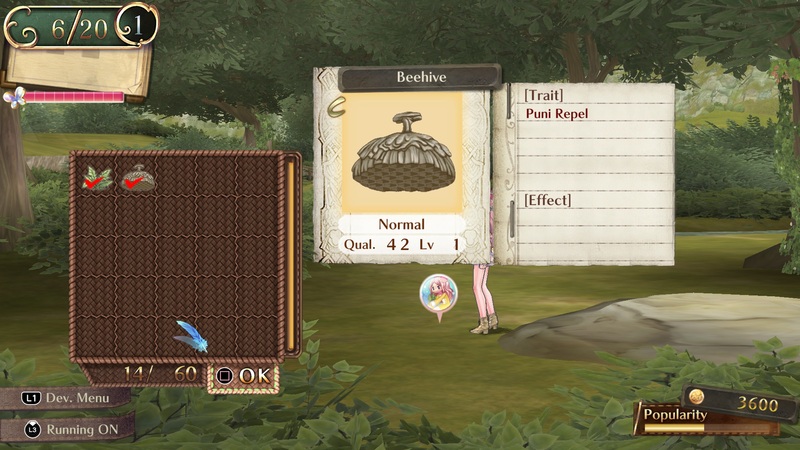 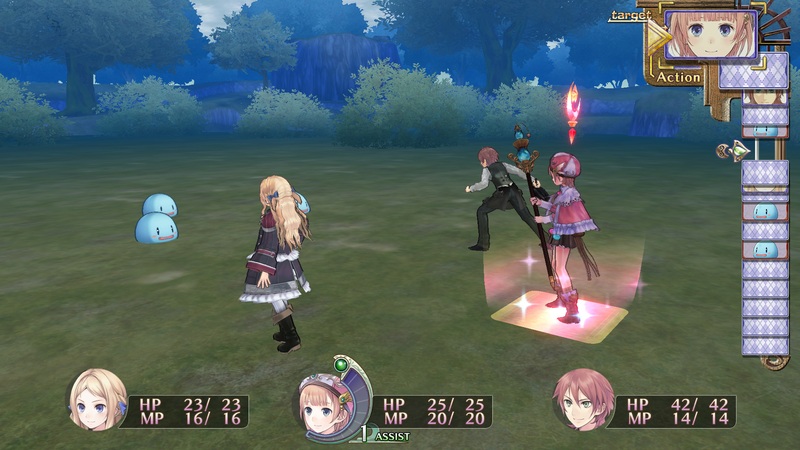 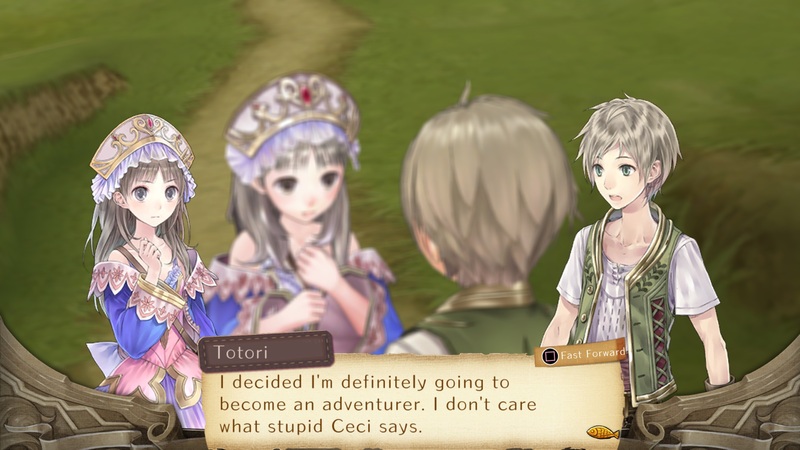 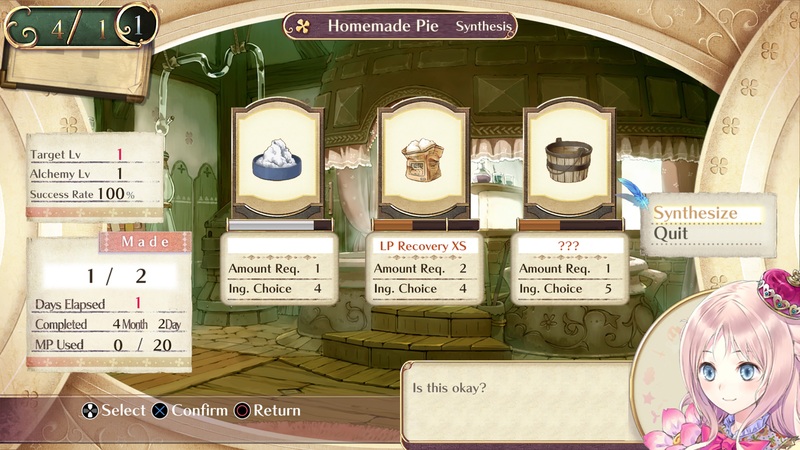 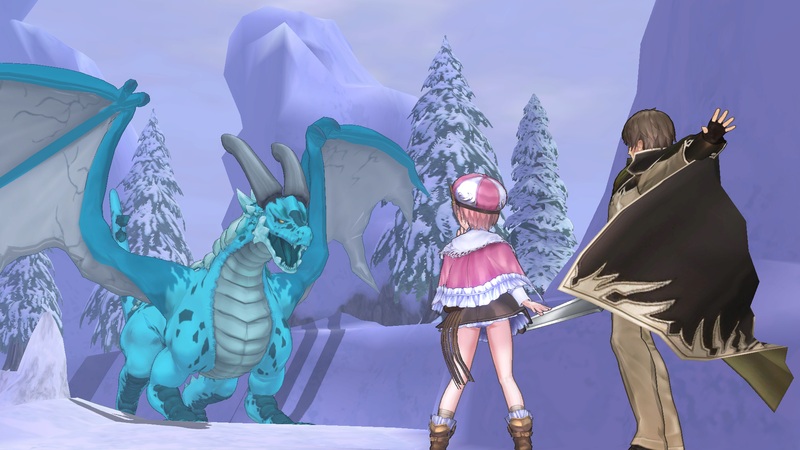 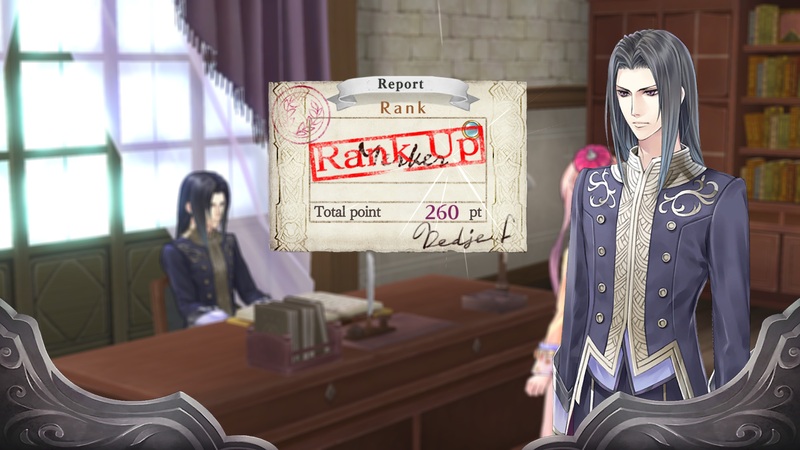 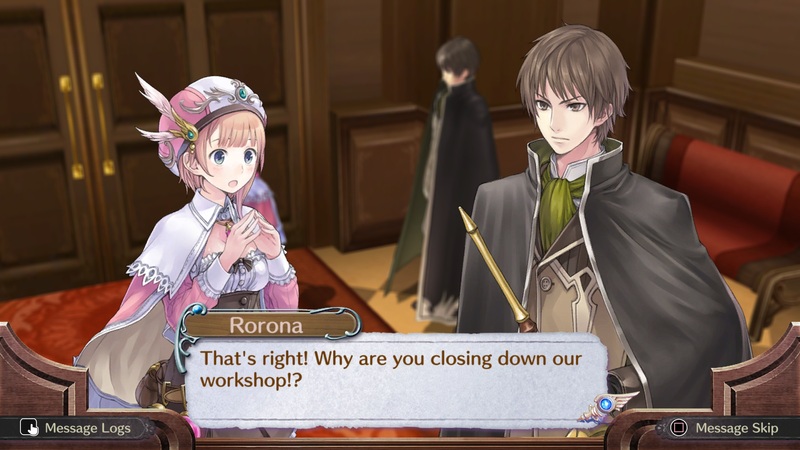 Atelier Rorona, Atelier Totori, and Atelier Meruru were originally released for PlayStation 3 in 2010, 2011, and 2012 respectively in North America. 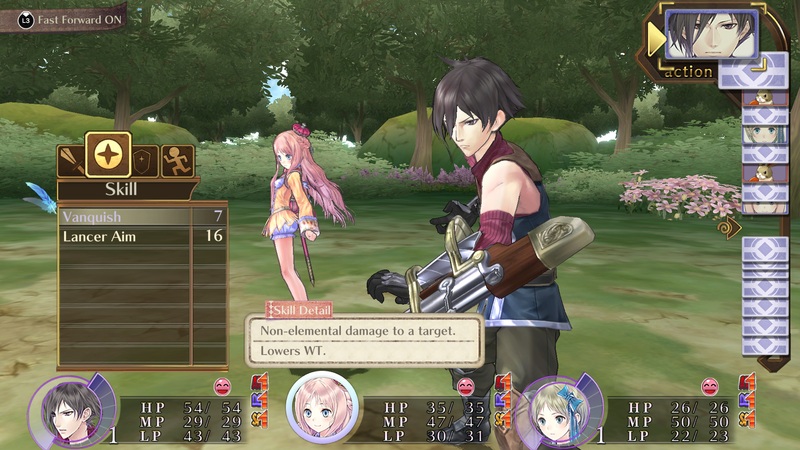 Plus versions also later saw the games come to PlayStation Vita, with Atelier Rorona receiving a Japan-only Nintendo 3DS release. 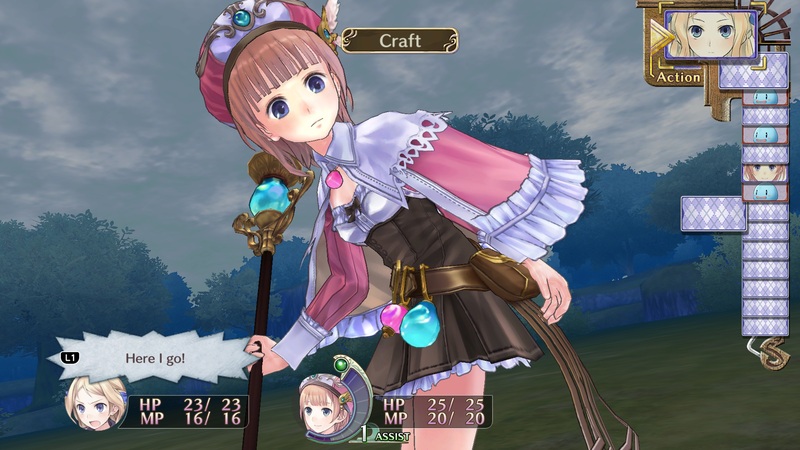 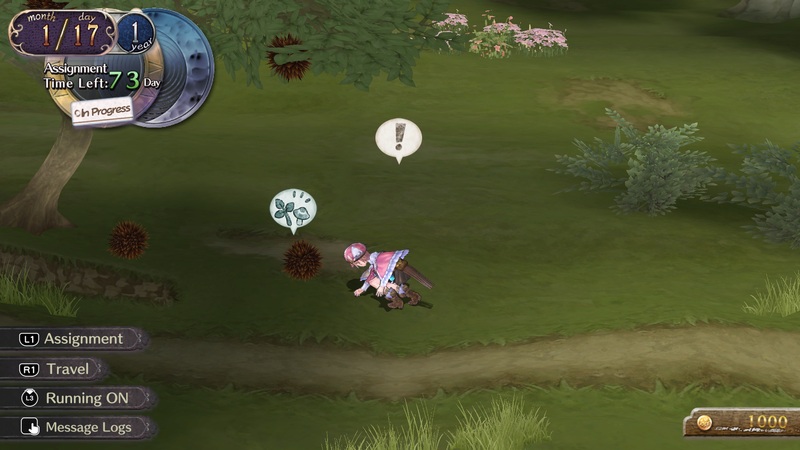 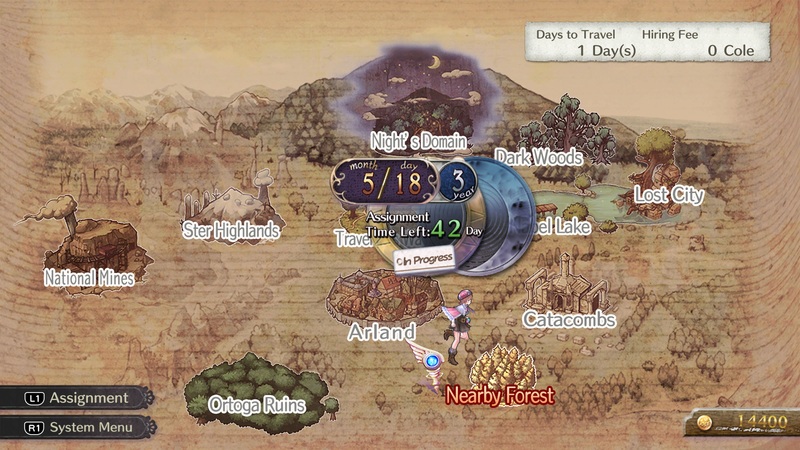 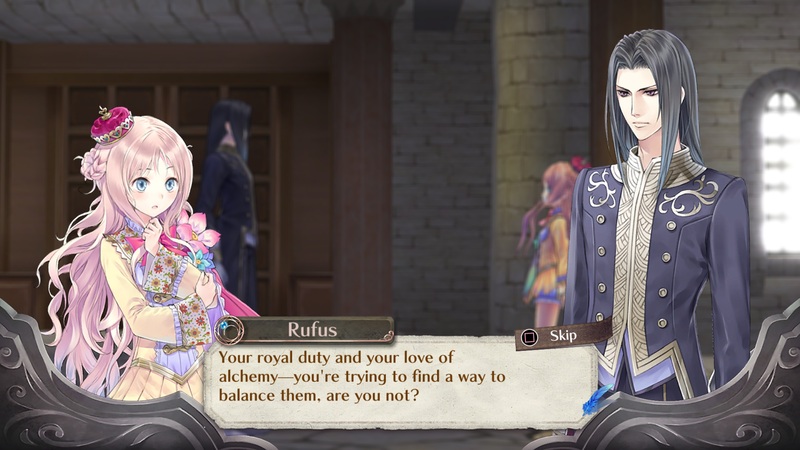 A fourth entry in the Arland subseries, Atelier Lulua: The Scion of Arland is set to be released in 2019.